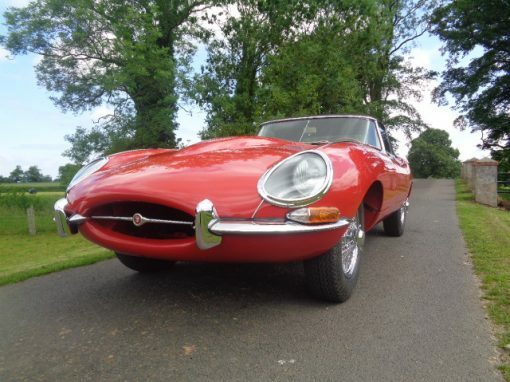 Established in 1970, Jules Bodycraft has a vast wealth of experience in the world of classic car restoration, bodywork repair, reconditioning and servicing of all types of pedigree antique and classic motor cars, at competitive rates. 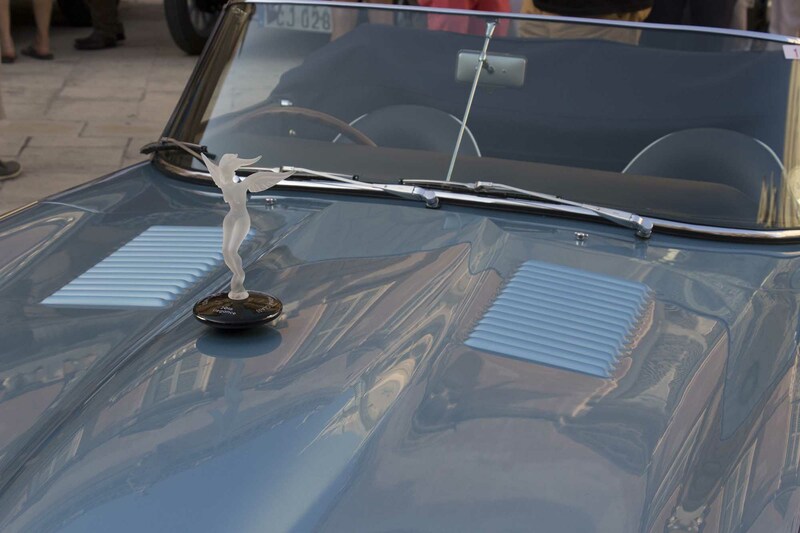 At Jules Bodycraft we are proud to announce yet another Winner of ‘Concours d’Elegance’ for the best non standard TR6 category at the TR register International show in Malvern England. 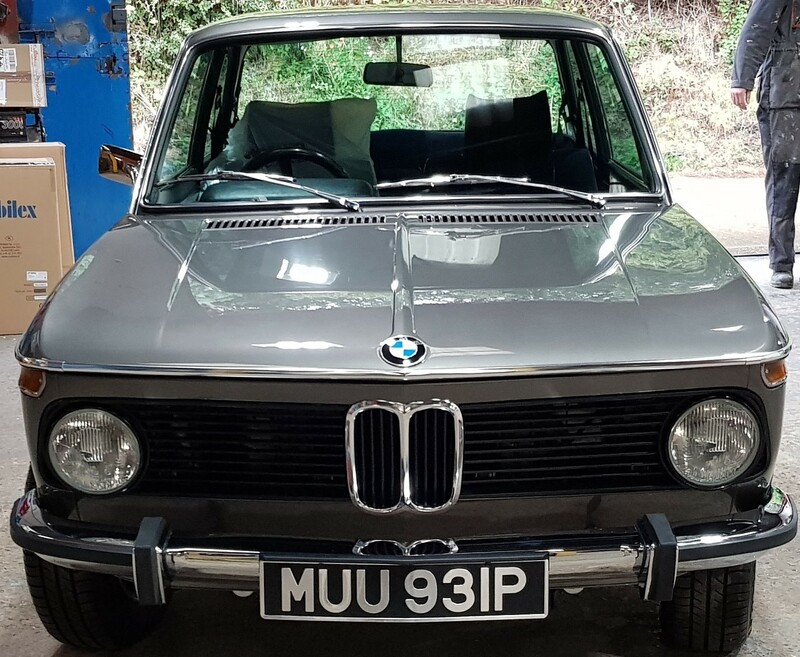 I was in dialogue with David Gautier at Jules Body Craft based in the heart of the Midlands for at least 12months before my BMW arrived at his workshop in Coven Nr Wolverhampton, upon arrival David and the team got stuck in straight away. he expertise and attention to detail from the team was unbelievable, I had spoken with several other restoration workshops within the area and I am glad I chose the best one! Although David is used to working on fancy Jaguar E-types and other Classic cars every car gets the same attention to detail. I still can’t believe it’s the same car that I dropped off! 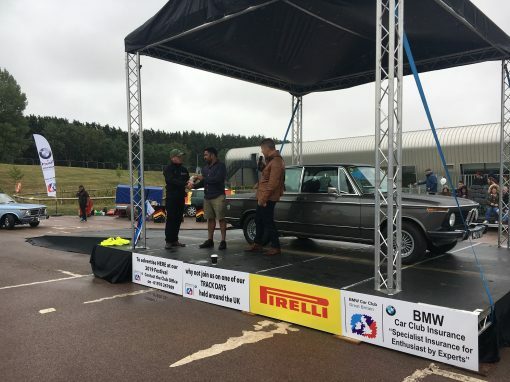 The first weekend that I had the car back on the road it won best in class at the BMW Festival 2018. I am now thinking what should be my next project, my daughters want a VW Split Screen Camper Van, in Pink and White interior!! Jules Bodycraft – where attention to detail is matched by value for money. Based in Coven near Wolverhampton in the heart of the Midlands. 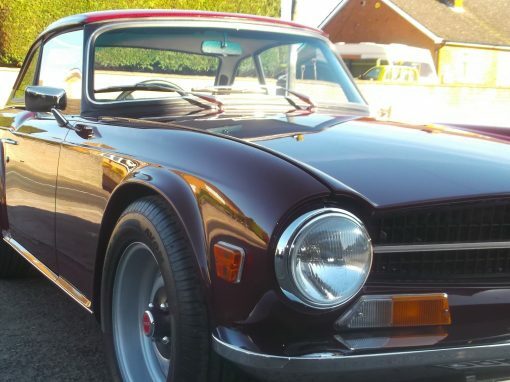 Jules Bodycraft is an independent family-owned and family-run business with a long-standing reputation for quality and service, specialising in the restoration, servicing and general tuning of Classic Cars. 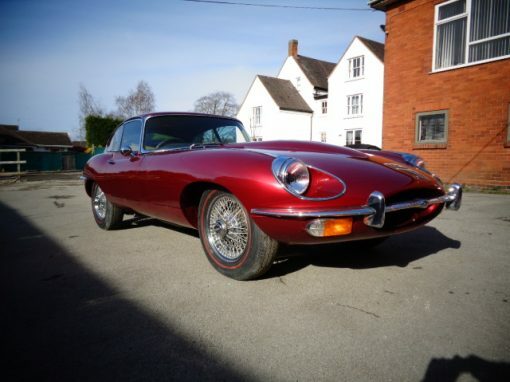 Established in 1970, Jules Bodycraft has a vast wealth of experience in the world of classic car restoration, bodywork repair, reconditioning and servicing of all types of classic motor cars. 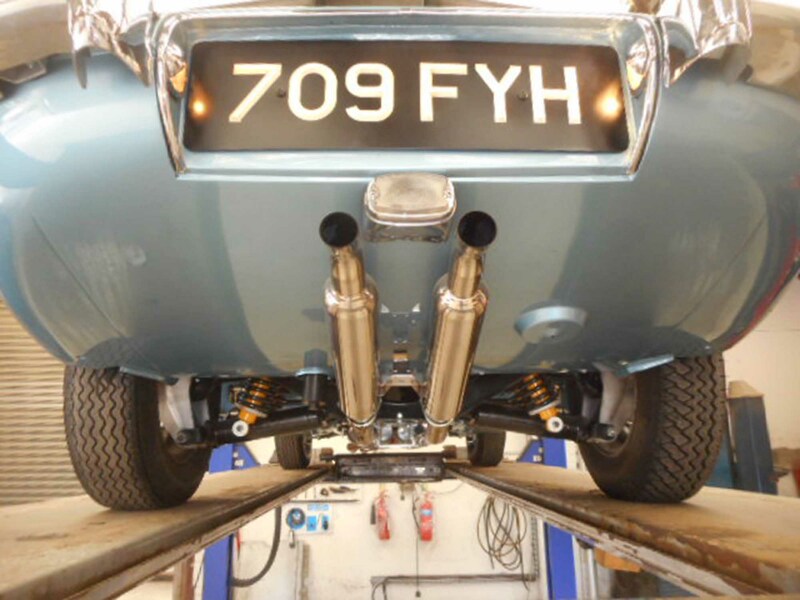 We are small enough to offer a friendly personalised service yet large enough to be able to offer all required restoration skills inhouse – from minor bodywork to a full nut and bolt re-build, re-trimming and rewiring, including fabrication when required. Over the years we have gained extensive contacts in the chroming, plating, shot blasting, powder coating industries and can offer our customers the full package. 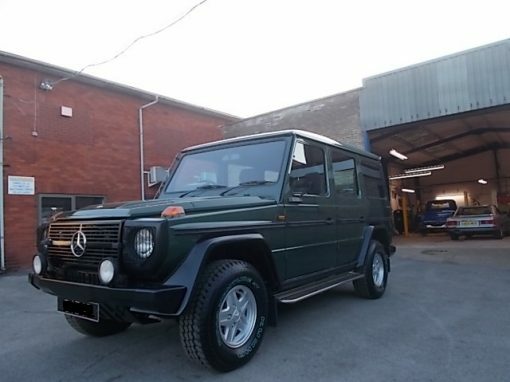 We specialise in the restoration and repair of classic cars such as Jaguar, Ferrari, Austin Healey and Mercedes and we always have a good selection of other marques under restoration. 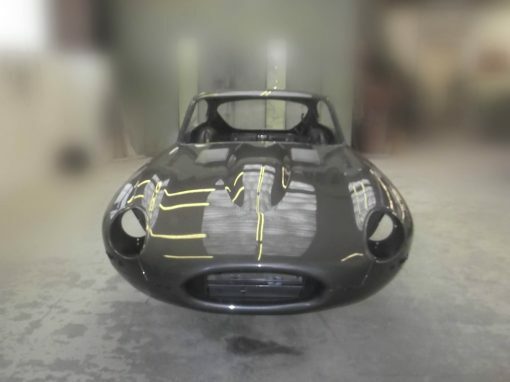 Recent projects have included a Mercedes 1955 300B 4-door saloon, 1972 Ferrari 246 GT Dino, 1971 Mercedes 280SL Daimler Dart SP250, Jaguar E-Type, XK150. 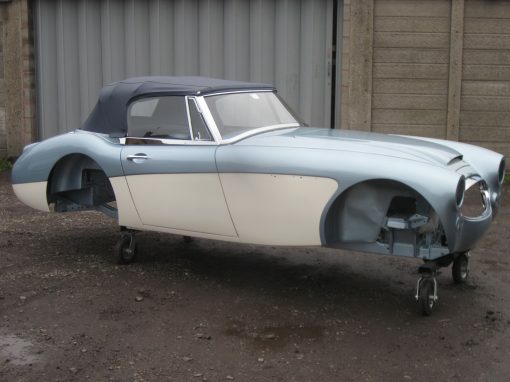 We have a selection of Jaguar E-Type and XK projects ongoing within the workshop. 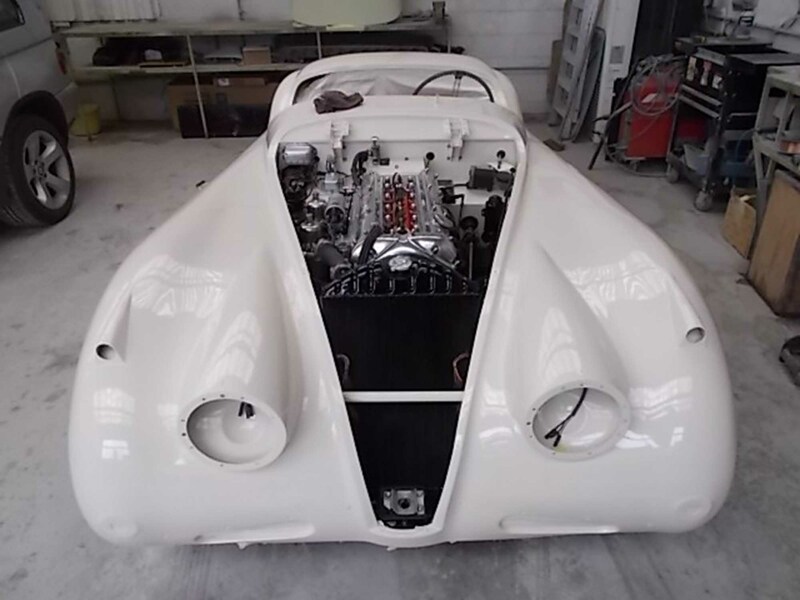 At Jules Bodycraft we can carry out a full rebuild or part restoration bespoke to a customer’s individual requirements. 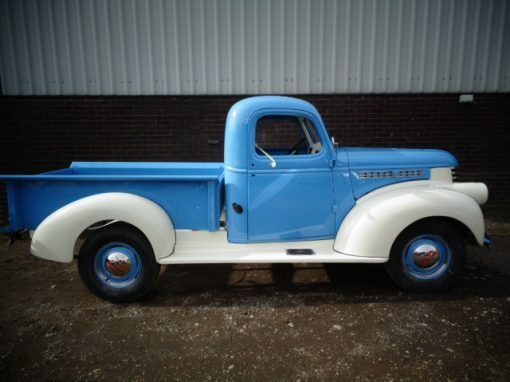 If you are looking at investing in a Classic Vehicle we have a wide variety of contacts in England, Germany, America and other Countries. 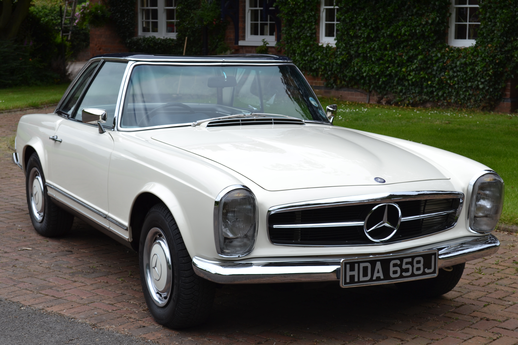 We are in regular contact with ongoing updates of any desirable classic car that may suit your requirements. Jules Bodycraft can help with all aspects of repair work, daily wear and tear or scuffs and scratches. Our body shop and paint shop are equipped to carry out any small or major repair work to your car through your insurance company or privately. 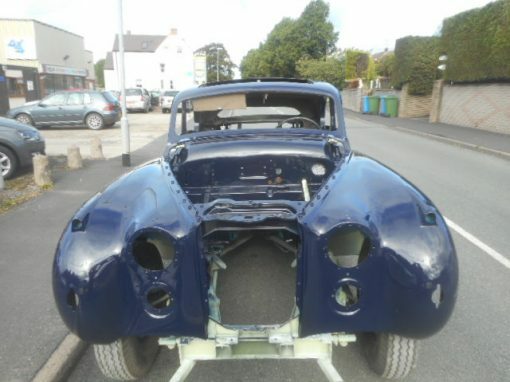 I own several Jaguar E – types and XK 140 and 150s that Jules are restoring for me. 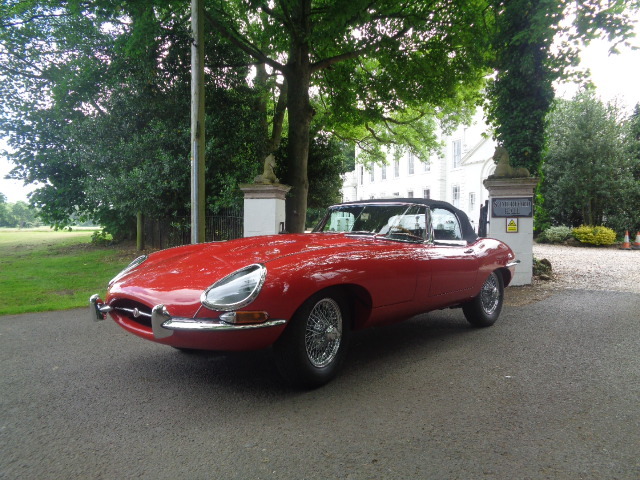 David and his colleagues at Jules are really helpful and advise me on all matters relating to the acquisition and restoration of the Jaguars. Their attention to detail is excellent, workmanship being second to none, while at the same time being cost effective in executing the work. 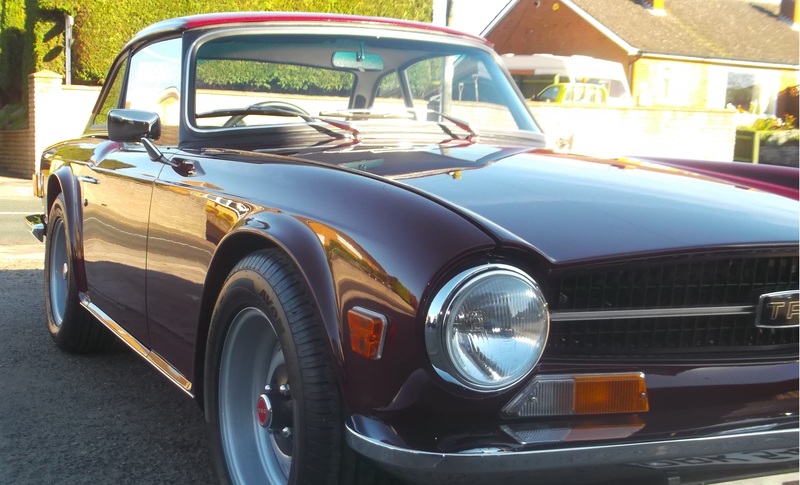 The finished cars are absolutely beautiful in appearance and excellent in performance and I would have no hesitation in recommending Jules to anyone contemplating the restoration of a classic car. 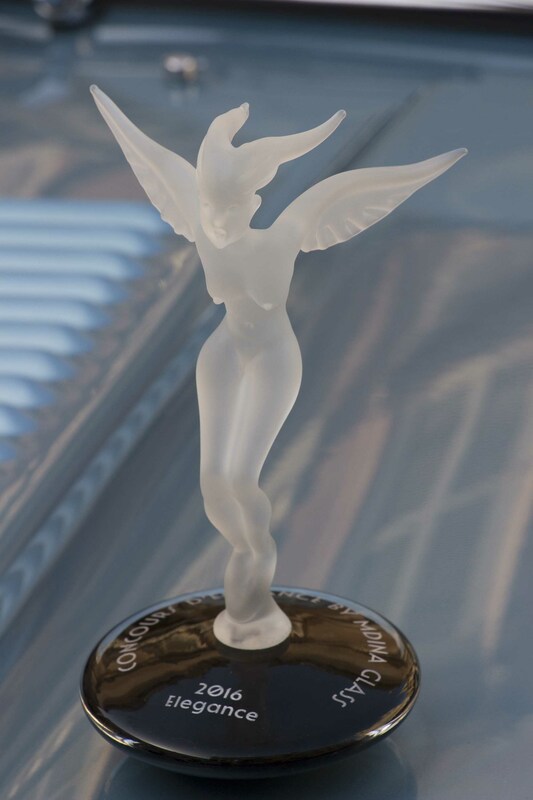 Take the stress out of finding your ‘Dream Classic Car’ by letting our experience and expertise do all the hard work for you. 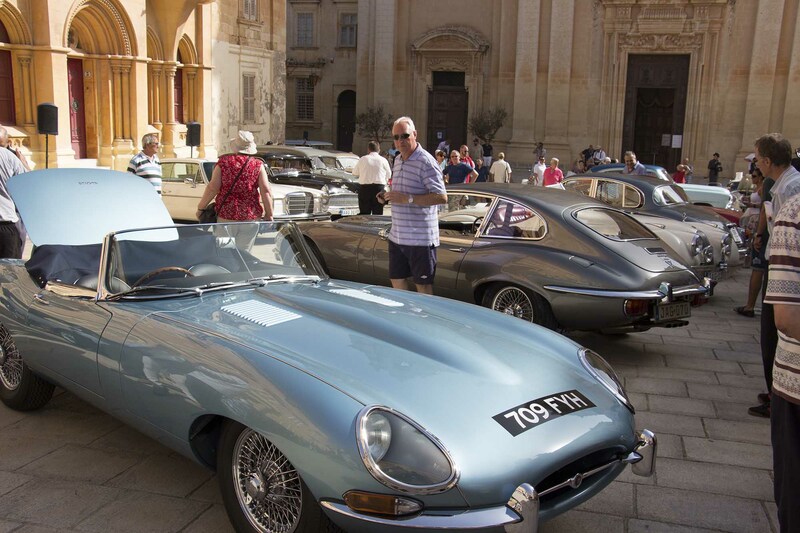 We have a vast network of professional contacts abroad that will take the worry and the risk from buying a classic car from overseas. Our overseas contacts will ensure that your purchase is legitimate and your car arrives back in the UK. We will do all the research for you and keep you fully informed throughout this exciting time, we have an open door policy and welcome our customers input.